It happens to even the most avid cereal eaters: sooner or later you open a box, unfurl the crinkled plastic bag, and find that the cereal inside is stale. Maybe you forgot about it, maybe you ate it too slowly, or maybe you just found a new, better cereal and left it behind like Andy left Woody. Either way, the crunchy goodness is now stale, and you grab the box and walk to the trash can. Stop! Besides there being a dollar or two of food left in that cereal box, there's a lot of culinary and practical value as well. 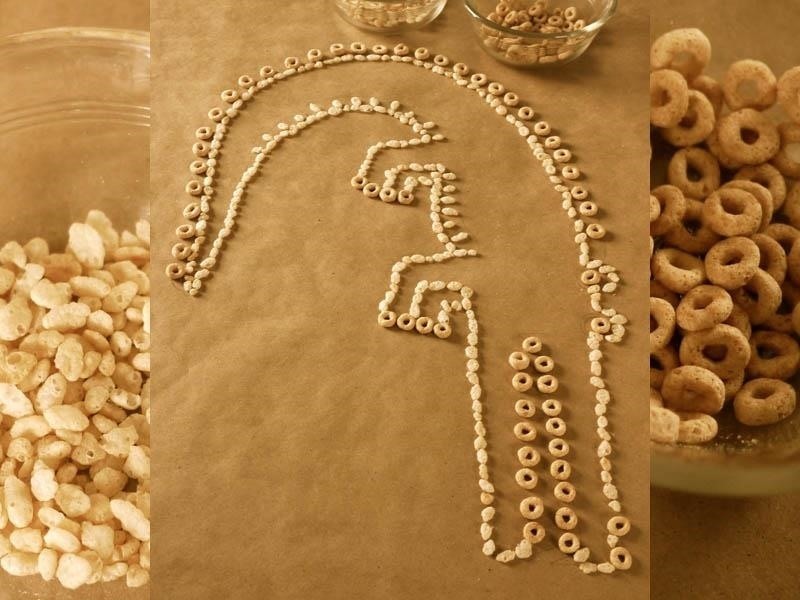 These are my five favorite things to do with stale cereal. There's a lot of flavor left in that stale cereal, and when it's heated it can regain some of its texture as well. That makes it a perfect substitute for—or pairing with—fruits, nuts, or chocolate chips when baking. 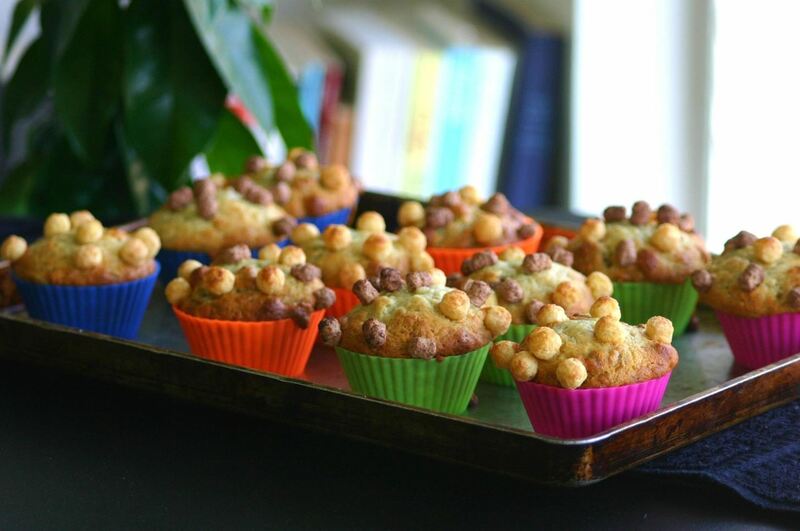 You can incorporate the cereal into the dough, or use it on top like a streusel topping. My favorite? Muffins, and brownies. 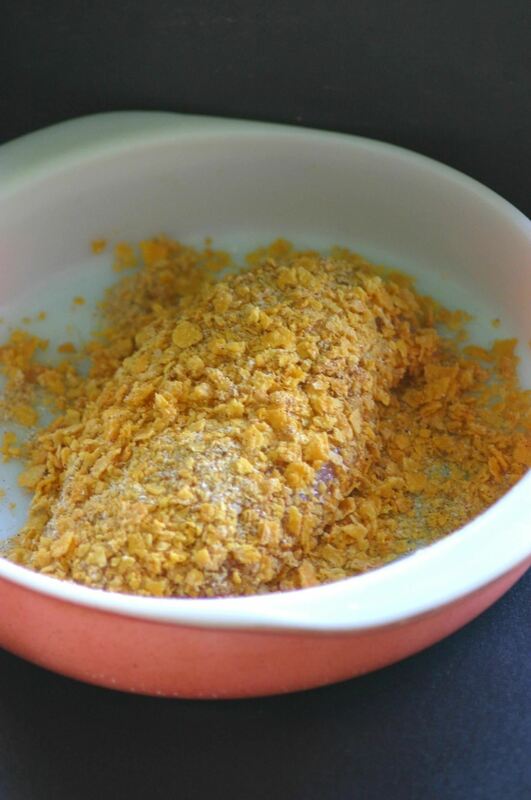 In the last few years, corn flakes have been showing up all over blogs (and a few gourmet menus) as a substitute for bread crumbs, specifically in chicken dishes. I always assumed it was a little bit of a gimmick (which would admittedly still make a good food hack), but then I tried it. 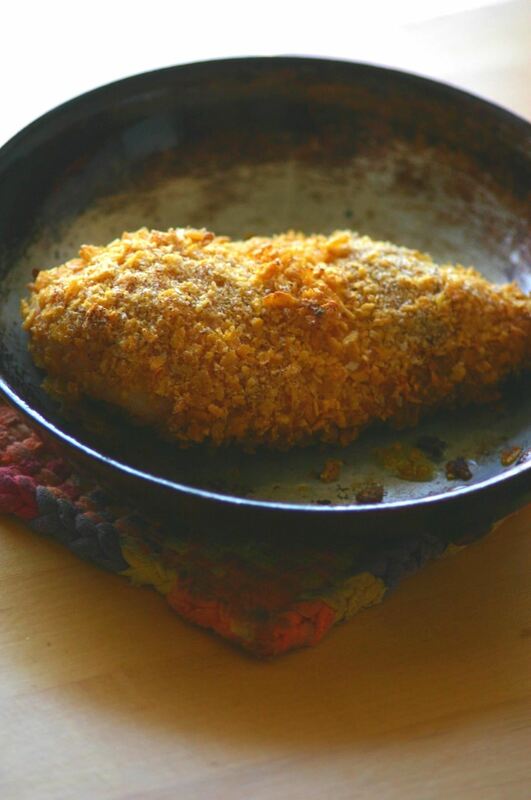 In all honesty, I think corn flakes make a better crust for chicken than bread crumbs do. They're incredibly crunchy and slightly sweet, and hold up well to the high temperature of the oven. Suffice to say, this is my go-to if I have stale corn flakes... and also if I have fresh ones. Note: not all of these hacks work for all cereals. I highly suggest that you avoid coating your chicken in Cocoa Puffs. This is one of the most diverse hacks, in that you can use almost any cereal for it. 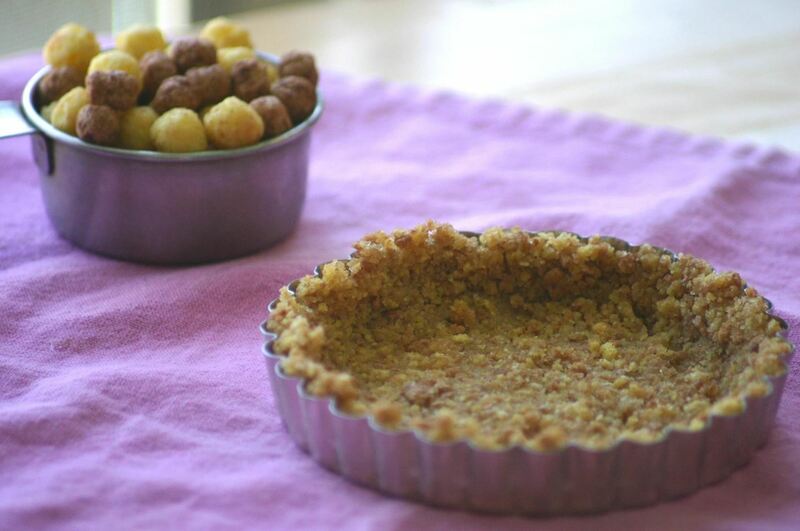 My favorite pie crust is a graham cracker crust: sugar, butter, graham cracker crumbs... what's not to like? And trust me: it's every bit as good with cereal crumbs instead of graham crackers, and you can bring a whole variety of new flavors to a pie or tart, such as chocolate or cinnamon. So maybe you just really love eating cereal in a bowl with milk, and you don't want to repurpose it. Have no fear: you can also revive your cereal. 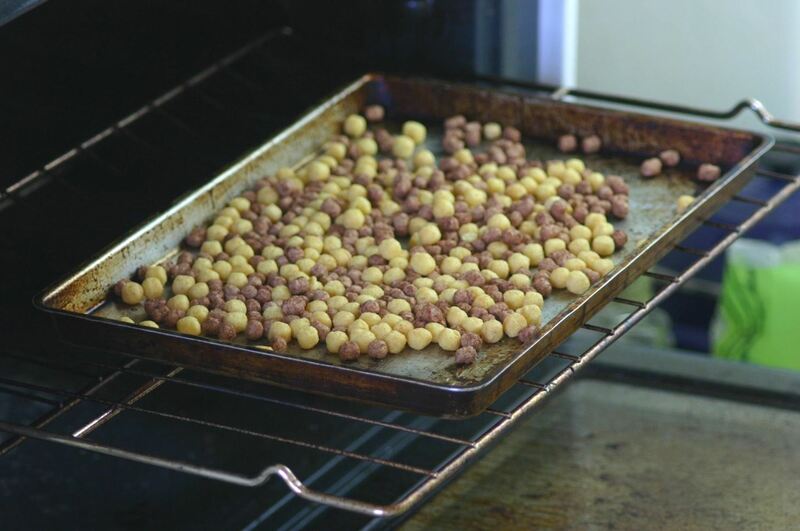 Just like reviving potato chips, all you need to do is put your cereal in an oven preheated to 375°F, and in 5–10 minutes you'll have crispy, crunchy, delicious cereal. You could also try using your "new" cereal to make a cereal milk drink! I'm a strong advocate of playing with your food. Growing up, I was always doing arts and crafts with cereal (which is much cheaper and more edible than beads), and my teacher friends love using cereal (especially those with fun shapes) in their craft classrooms. Alternately, you can also use stale cereal as bird or chicken food. They'll never know it's stale! Do you have any great uses for stale cereal that we should try? There are so many ways to revive and reuse food, like regrowing herbs and veggies that you eat once forever, reviving a stale baguette, and giving a new life to stale cookies. And some items that you might throw in the trash automatically actually have multiple uses.